More Episodes > Watch now! Love2ReadTV Featured Video – Librarians Episode! New! 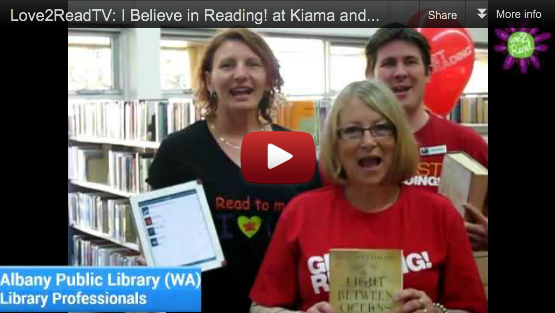 Watch the full Librarians Special Episode celebrating the National Year of Reading 2012. We believe in Reading. Do you? Download Official Posters and Flyers.